Note Until Rafflecopter is working on this site, all giveaways will be hosted at my other blog. 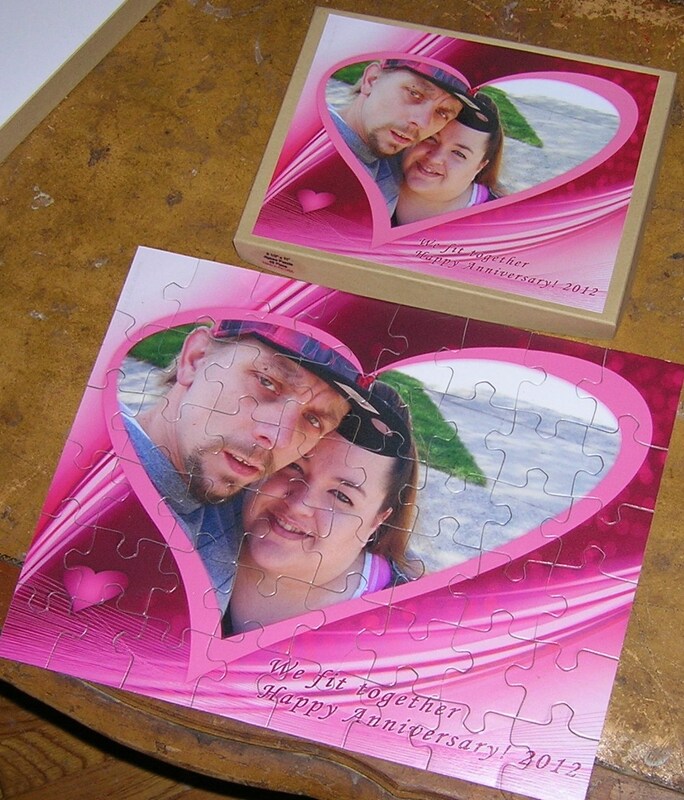 I got a customized jigsaw puzzle made for my 11year anniversary. I was pleased with how fast the shipping was and how well the puzzle it self is. 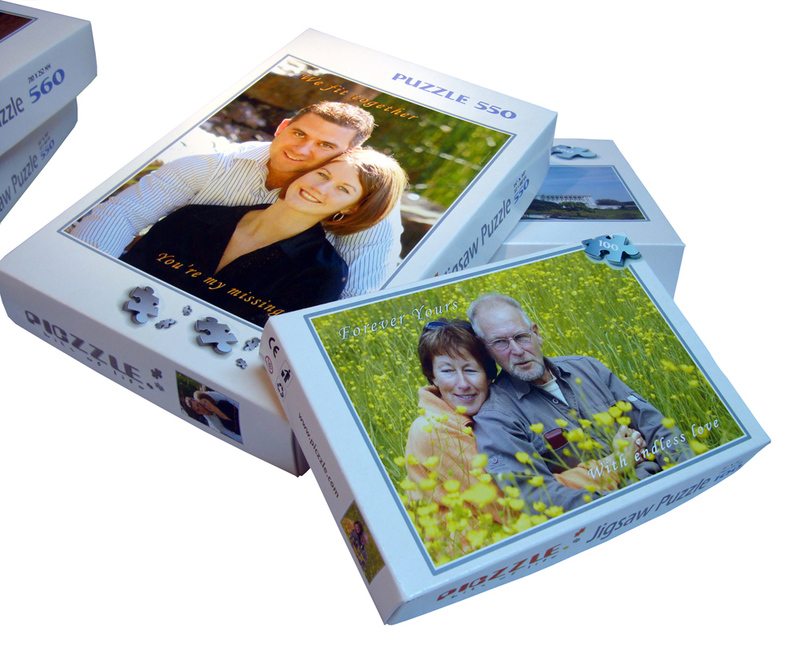 The only negatives on this was that you can’t adjust the picture on the puzzle they way you want it & that the puzzle is in a box and not a tin. Otherwise I was very happy with the puzzle and it made a great gift to my husband. This is a very unique gift for anyone. bring convenience to you in the future. make your images look more special. professional photographer, one can easily and quickly master it. 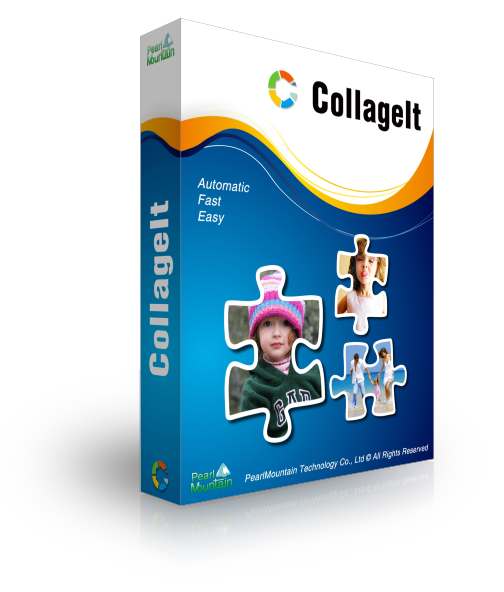 – Share the Collage Anywhere. Please go to http://msstolemybrain.com/?p=119 to enter. this would make a great reunion gift, if you use an old photo and then have your friend or love one try to piece it together. reminiscing about the past.